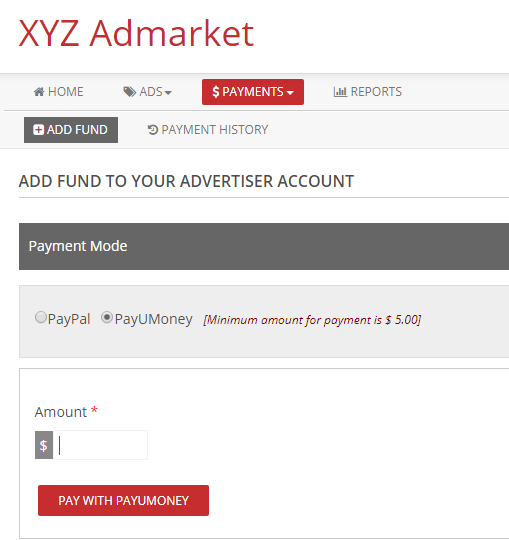 Upload the PayUMoney Payment Gateway Addon to the “addons” folder in XYZ Admarket script. In the “Manage Addons” page please activate the PayUMoney Payment Gateway Addon. First enter the PayUMoney merchant key and salt key. You can see the API key creation details below. Then enter the conversion rate. To automate the currency conversion we can use the currency layer API key. 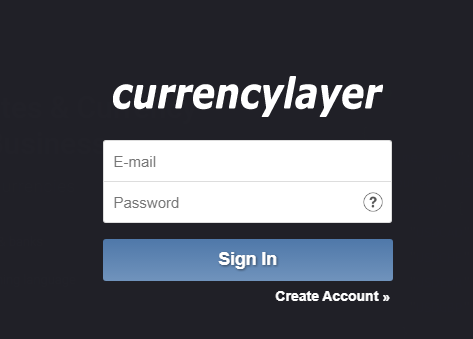 You can add the currencylayer API in the script settings page. The details are given below. 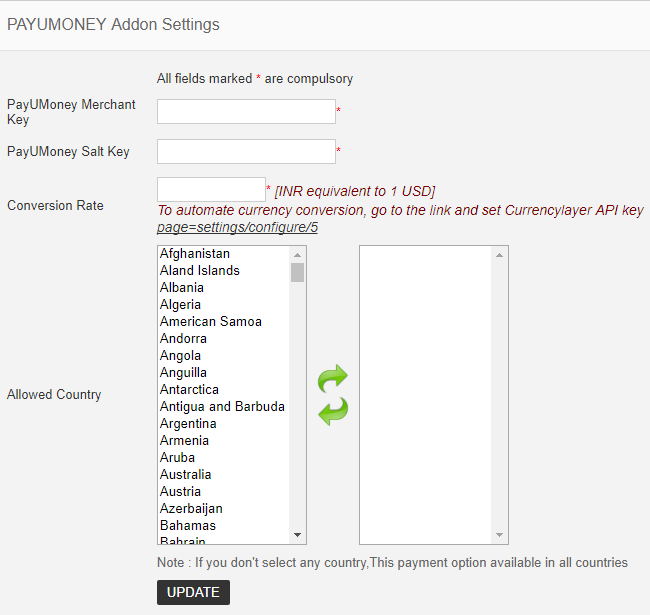 Finally select the countries where you want to display the PayUMoney payment option and update it. PayUMoney API keys generation details. 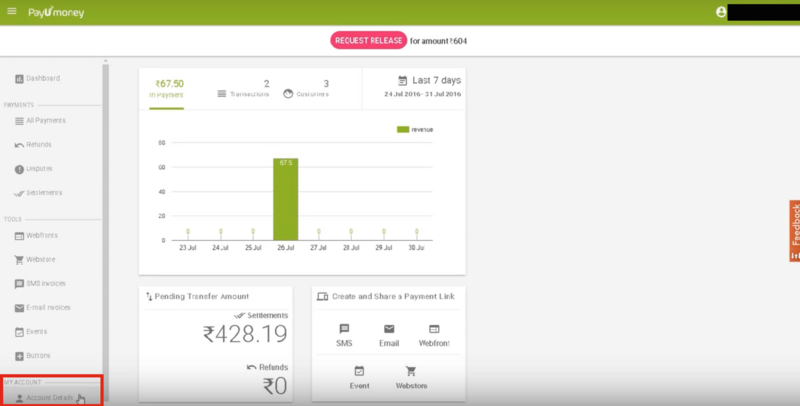 Click on Account Details, from the left-hand menu. Add this API key in the settings page of the script. 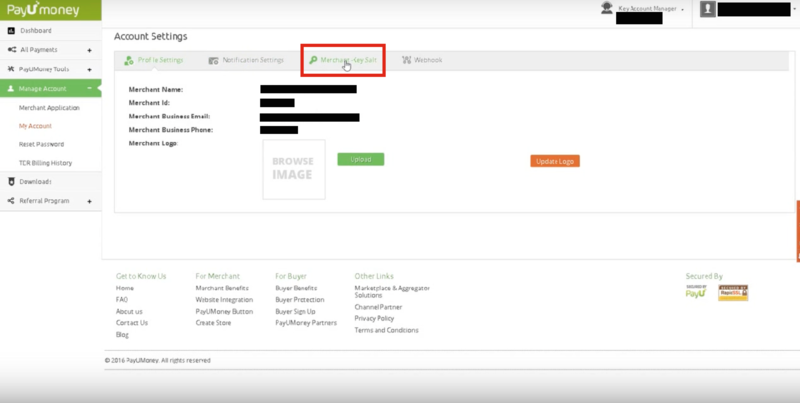 When the advertiser add fund, they can select the payumoney option. 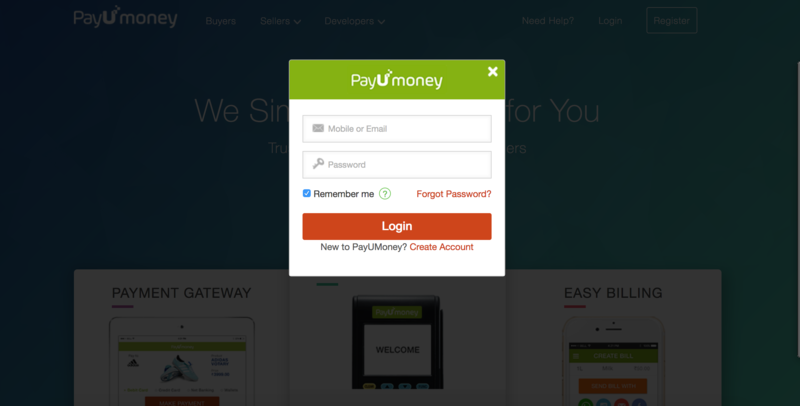 Here enter the amount and click the “Pay with PayUMoney” button. In the payment site the advertiser can pay in their currency.